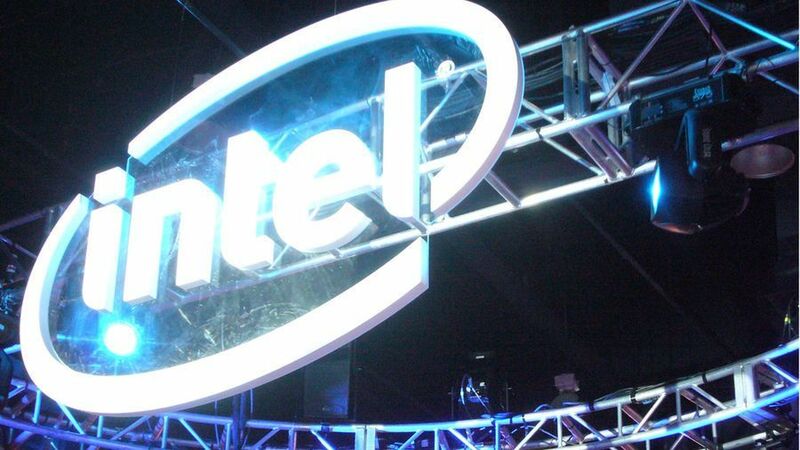 Intel has just revealed its Q4 financial results, which featured positive returns, but were below expectations. More importantly, interim chief executive Bob Swan addressed the chip giant’s manufacturing woes and continued shortages of its lower-end processors that most consumers favor. Intel’s PC-centric business (Client Computing Group) was actually up 10% year-on-year in Q4, due to ‘continued strong demand’ for high-performance processors, with the commercial and gaming arenas doing well. But overall PC volumes fell by 2%, which the CEO said was due to Intel’s failure to produce enough chips. We heard a lot about Intel’s manufacturing struggles last year, with stock shortages on some 14nm processors pushing up prices, compounded by the fact that the incoming next-gen 10nm chips have been floundering and repeatedly delayed due to issues with getting acceptable yields for mass production. As PC World reports, Swan commented that the shortages had – and are still having – the biggest effect at the budget end of the processor market, because Intel is prioritizing Xeon chips for servers, a heavy demand area with plentiful profits to be made. The CEO further noted that ‘big core’ products such as Core i9 offerings were also a priority over mid-range processers, and the cheapest ‘value’ chips were last in the pecking order. Between Intel’s focus on profit margins from its value CPUs and something’s got to give manufacturing-wise, affordable products are getting the short end of the silicon stick. Swan said that Intel’s manufacturing problems that have caused this CPU shortage would be resolved by the end of the second quarter, and so the implication is, that throughout this initial part of 2019, at least, lower-end processors are still going to be thin on the ground from Intel. Therefore the time is potentially ripe for AMD to carve out more market share in that particular arena, which by all accounts, it has already been doing with some really compelling value products on the CPU front. Swan also repeated the assertion that 10nm was still on target to be all-systems-go before the year is out, with these processors still expected to ship at the end of 2019. As for Intel’s overall fourth quarter financial results, the company raked in $18.7 billion (£14.2 billion, AU$26.1 billion) in revenue, which was up 9% year-on-year, with $5.2 billion (£4 billion, AU$7.3 billion) in profit. However, that fell short of analyst expectations. One of the reasons Intel picked out for the weaker than predicted performance was a slowdown in sales from China.